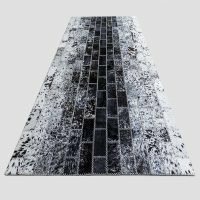 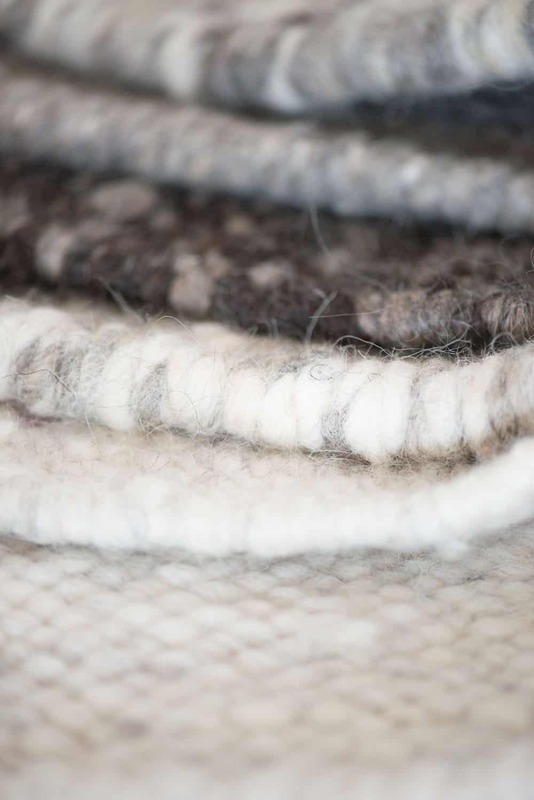 These handmade area wool rugs, a 100% karakul wool, add warmth and texture to any room in your home or office. The wool is bound by a very long fiber and is spun and woven to ensure a rug that will last a lifetime. 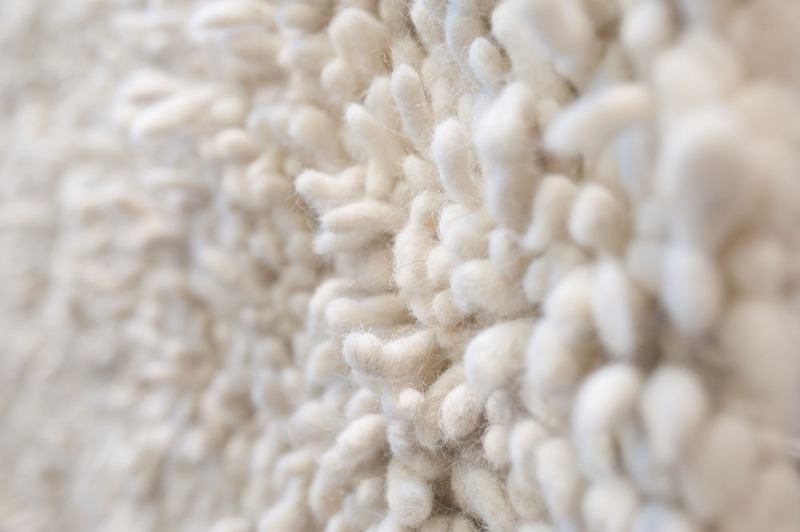 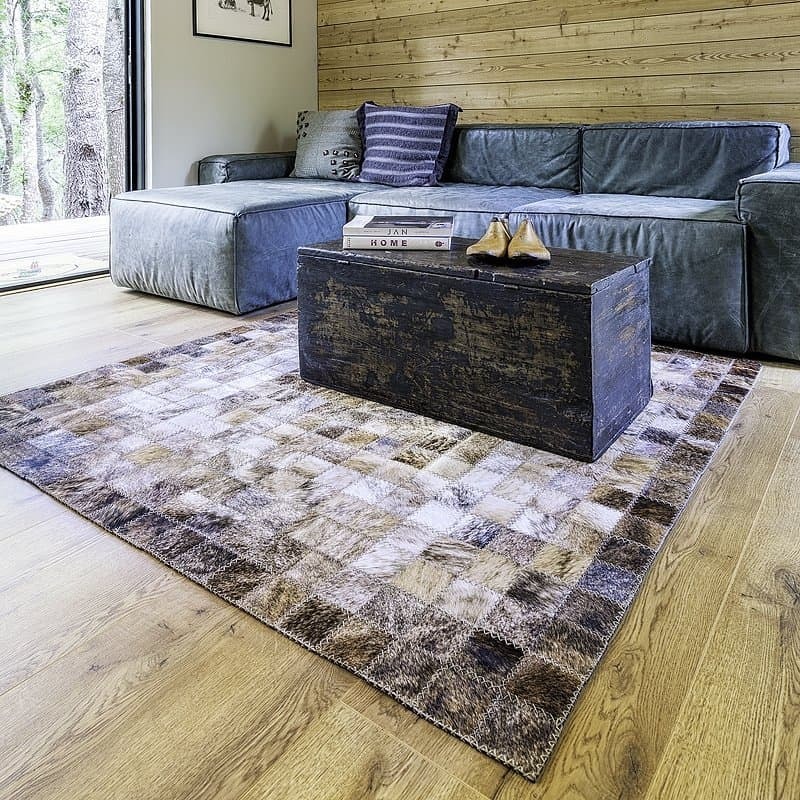 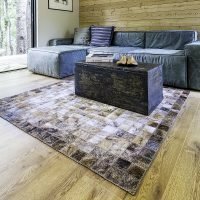 A natural coating of lanolin makes these rugs extremely durable. 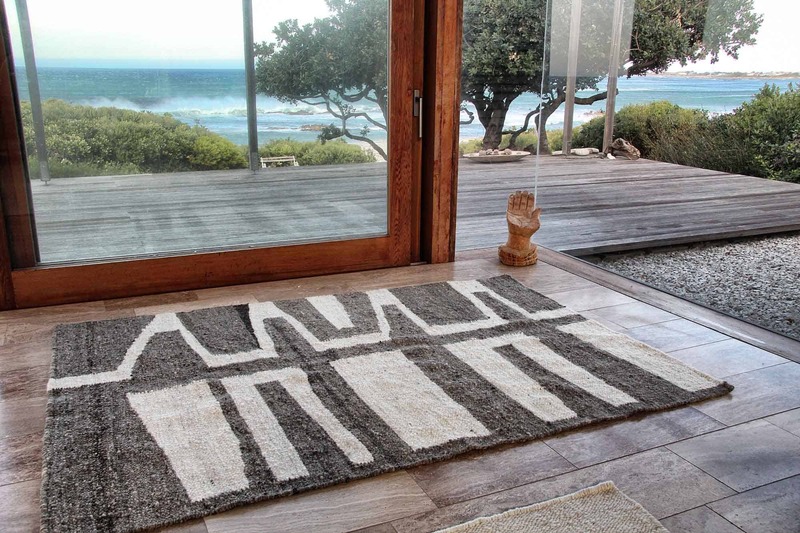 Each rug is handwoven and seized to suits our customers’ needs, up to a maximum of 4m x 6m. 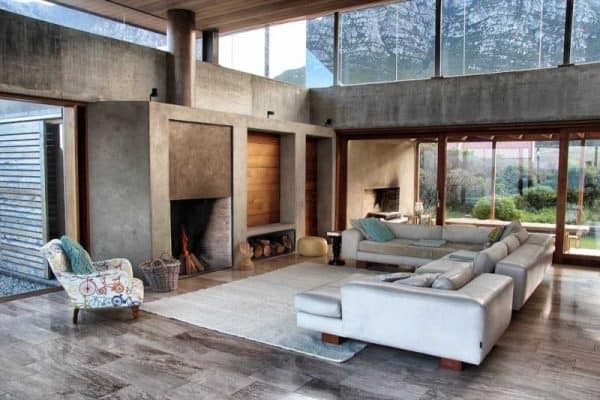 Available Natural Colour Tones: light grey, charcoal, chocolate, cream and speckle. Navigation of this page: Please click on arrows inserted in image to page to the next image for a better view of the plushness of this handmade area rug. 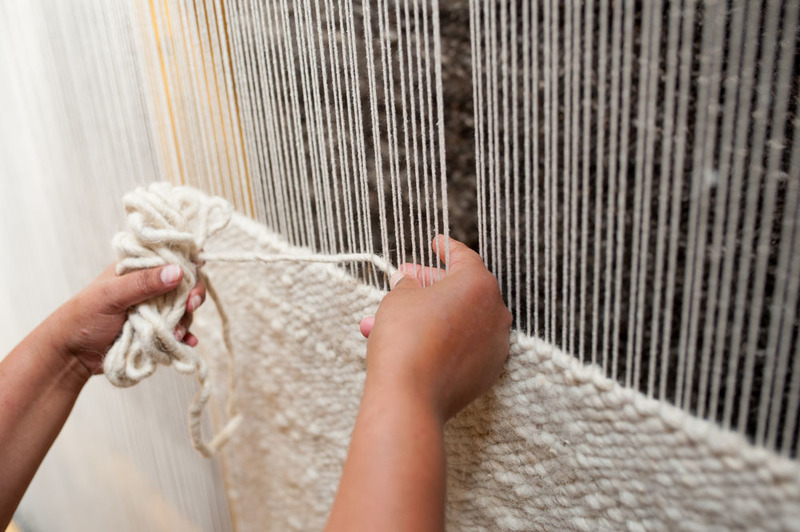 The 3rd image in this set shows the natural colour options, the 4th is the rug on a loom being weaved. 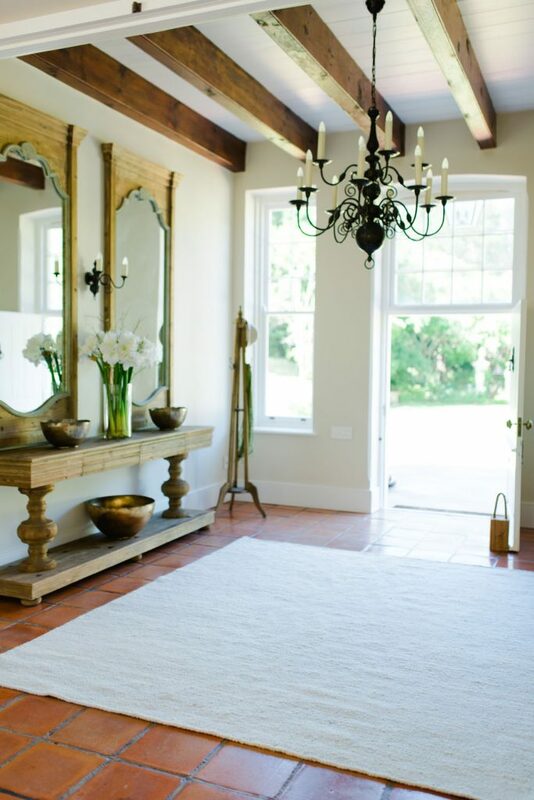 The last image is the completed rug in a different setting.